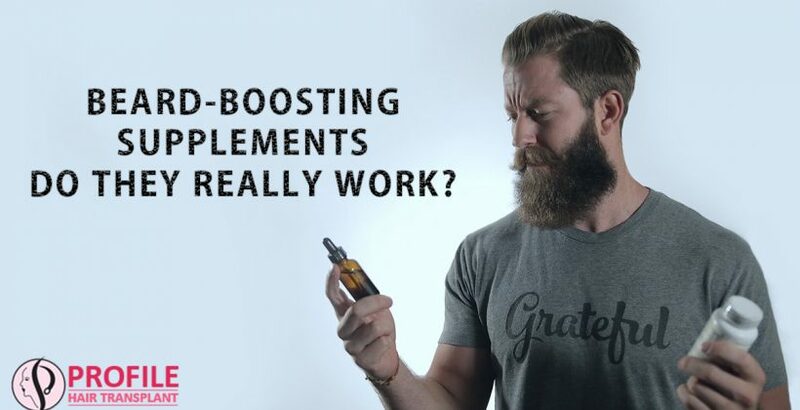 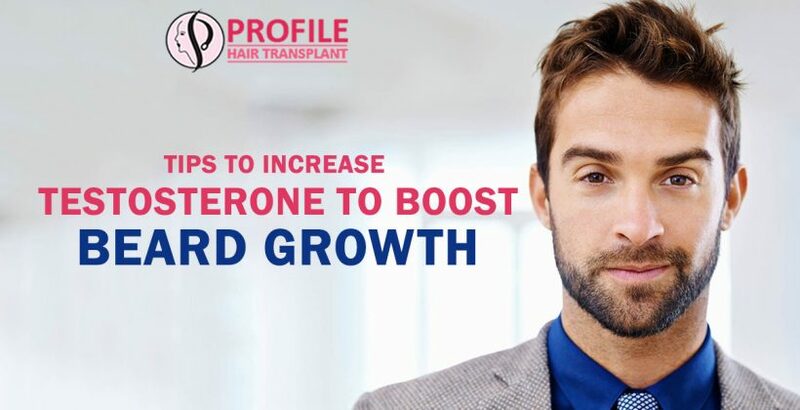 Beard-Boosting Supplements Do They Really Work? 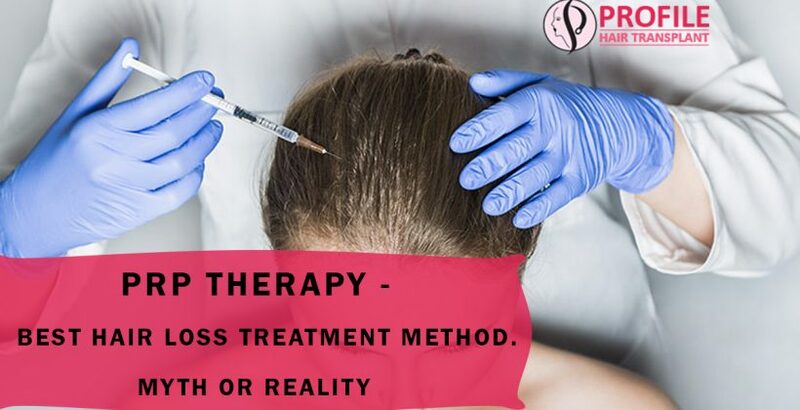 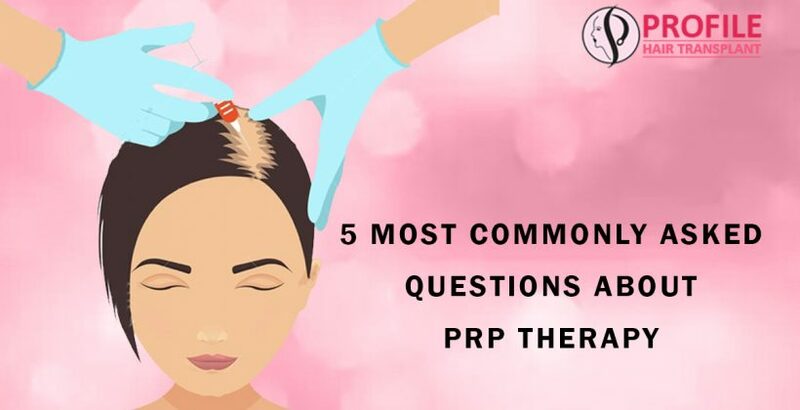 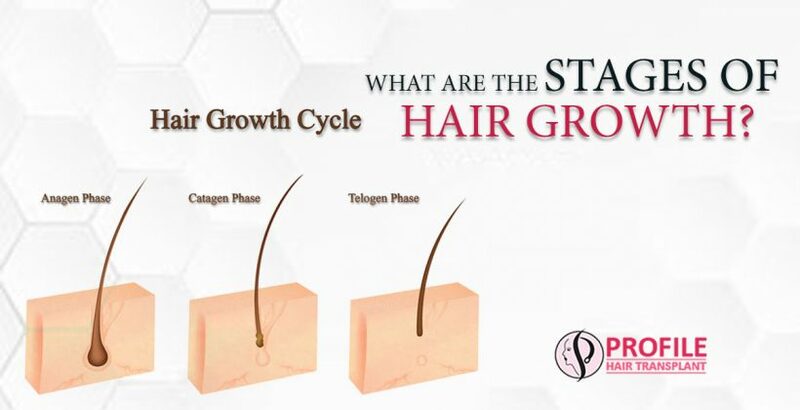 PRP Therapy – Best Hair Loss Treatment Method: Myth Or Reality? 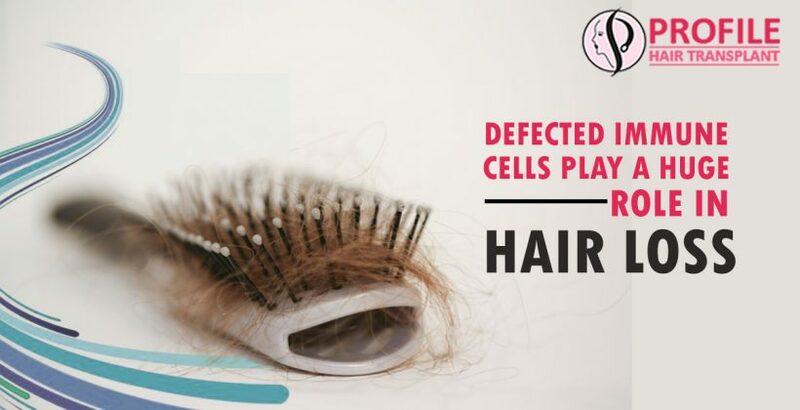 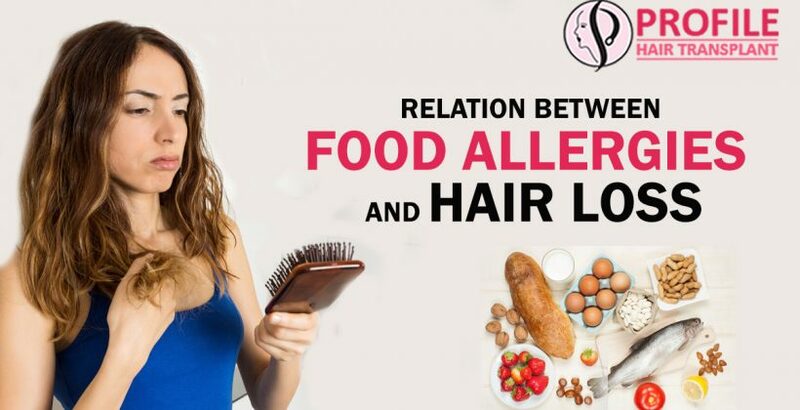 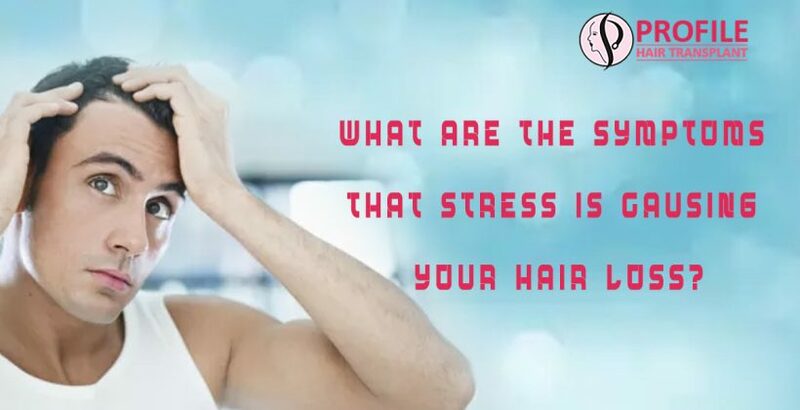 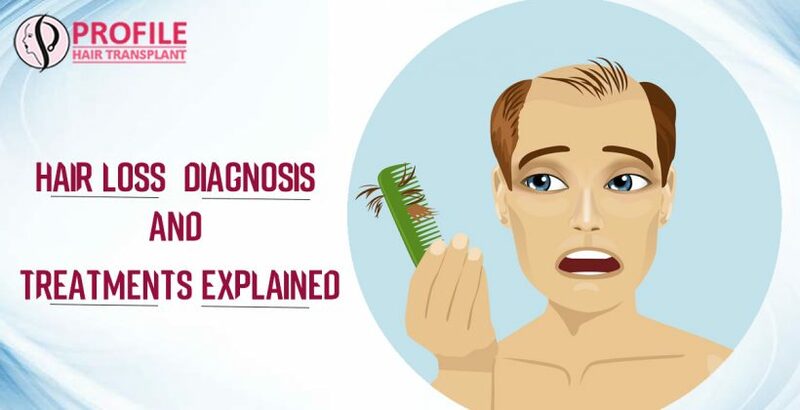 What Are The Symptoms That Stress Is Causing Your Hair Loss?